Applications for all awards must be submitted by 11:59 p.m. EST on February 1. No late entries will be accepted. All award nominations are to be submitted online, please indicate which award you are applying for on the application form. This award is a NYSAND state-level award to recognize a member that has consistently participated in district or state activities and has been a leader in the field of dietetics. This award is given to a member that has been consistently and actively involved in the promotion of the profession of dietetics in any legislative and policy initiative. This award is given to a member by her professional peers in recognition of provision of quality food service by a female dietitian working directly in a food service management/administration capacity. This award is given to a member that has been consistently and actively involved in the promotion of evidenced-based nutrition through the media. This award recognizes a NYSAND Student or Active Member, credentialed within the past 3 years, that has consistently participated in district or state level activities. 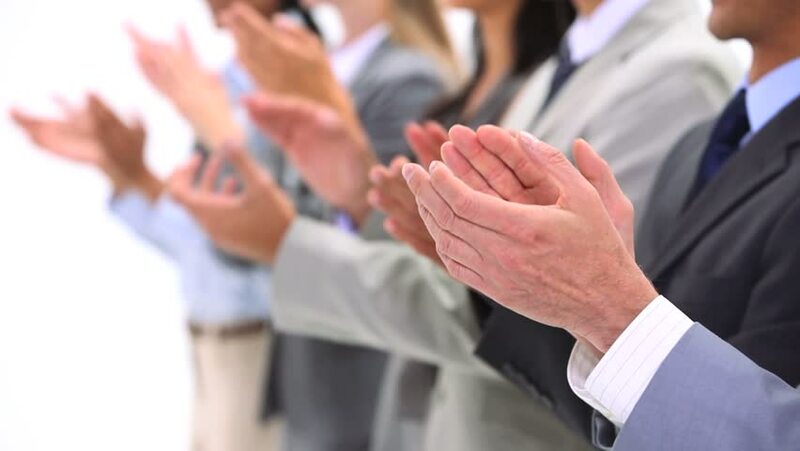 All NYSAND Award recipients receive a congratulatory letter from the NYSAND Immediate Past President, awards certificate and an opportunity to attend the Awards Presentation at the NYSAND Annual Meeting & Expo. Specific awards offer additional benefits. This award is an Academy of Nutrition and Dietetics Award that recognizes the competence and activities of dietitians regardless of their age, who have made distinctive contributions early in their dietetics careers to the Academy of Nutrition and Dietetics. This award is an Academy of Nutrition and Dietetics Award that recognizes the emerging leadership and achievement of students in ACEND-accredited dietetics education programs and encourage their participation in the Academy of Nutrition and Dietetics. A student from each type of education program within a state will be selected by each state affiliate (a maximum of four per state). This award is an Academy of Nutrition and Dietetics Award that recognizes the professional contributions of dietetics technicians in the Academy of Nutrition and Dietetics and to encourage their continued participation in association affairs. Each affiliate is allowed to select one recipient per year. This award is an Academy of Nutrition and Dietetics Award that recognizes the competence and activities of younger dietitians in the Academy of Nutrition and Dietetics and encourages their continued participation in association affairs. This group will be an additional resource from which the leadership of the association will develop at the district, state and national levels. The maximum number of RYDY per affiliate, per year, is based on the number of districts. An affiliate may choose one RYDY from each district, but may not have more than one in a district. RYDY, RDTY, EDL, ODSA recipients receive a congratulatory letter from the Academy president, awards certificate and listing in the Journal of the Academy of Nutrition and Dietetics. The education awards are administered by the NDEP. The Academy of Nutrition and Dietetics Foundation offers recognition awards, leadership recognition, and education stipends to members and dietetic student members. Please click HERE for more information. are presented the NYSAND Annual Meeting & Expo!